Any savvy entrepreneur will look beyond the money and want to know whether a potential investor is right for their business. So, for any business owner considering entering The Start-Up Series seed funding competition, let us tell you a bit more about Worth Capital. Worth Capital has an experienced team, a successful investment portfolio, and a track record of seed investing, including the Start-Up Series running since October 2016. Worth Capital’s partners, Amersham Investment Management, are Fund Managers for the Start-Up Series Fund which will invest in the winning businesses. The fund is eligible for Enterprise Investment Scheme (EIS) and Seed Enterprise Investment Scheme (SEIS) investments and is fully compliant with the rules financial services firms have to abide by. Formed to help new entrepreneurs gain access to equity funding and the expertise to turn ideas into successful sustainable businesses, Worth Capital are experienced entrepreneurs, innovators and marketeers. 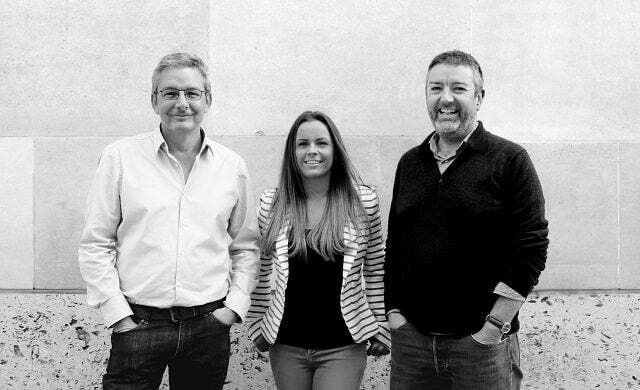 Among other ventures, Paul Soanes started experiential agency iD in 1994 with just £2,000 and it has since billed £100m-plus with the likes of Unilever and Britvic on their client list. Another of his agencies – promotional space media owner Brandspace, which operated from 1,000-plus venues such as airports and railway stations – was sold to Octopus Ventures in 2008. Matthew Cushen – a successful investor in Brandspace, creating 8x his initial stake in four years – is a retailer by trade, including working with the John Lewis Partnership. He subsequently became an innovation consultant, and still helps some of the largest global businesses such as IKEA, AB InBev, and Waitrose. Each month, Matthew shares his thoughts on raising funding and other valuable advice for entrepreneurs growing their businesses in his blog posts. Hayley Etherington spent eight years at a leading marketing agency working for global brands such as Nespresso, L’Oreal and Philips, as well as helping start-ups to gain traction in cluttered markets. Her wealth of experience brings a diverse set of skills which add great value to the various start-ups Worth Capital invest in. Worth Capital’s founders have been investing in start-ups for over 12 years and have personally invested in over 30 companies to date. Since forming Worth Capital they have selected investments in over 16 businesses. If you wish to benefit from the Worth Capital team’s vast experience and knowledge of growing successful companies, enter the competition here or register your interest.